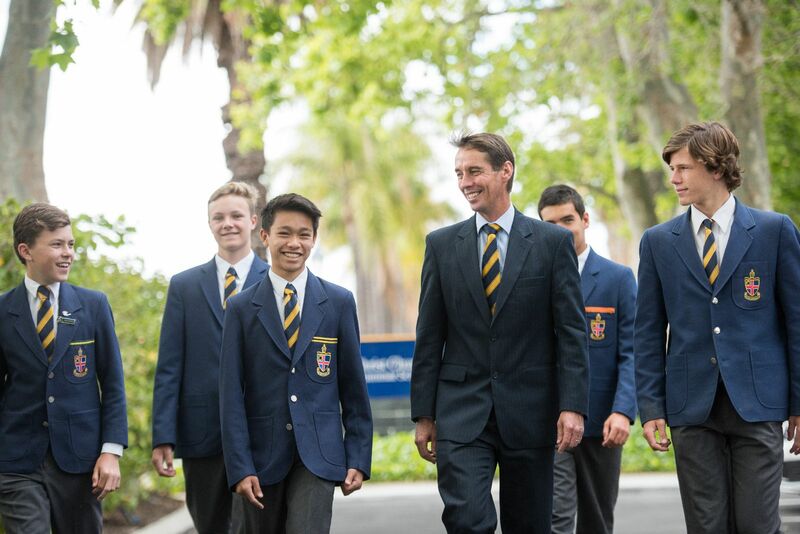 Christ Church offers a variety of scholarships including academic, music, drama, boarding, general excellence, Indigenous and philanthropic. The award of a scholarship is at the discretion of the Principal, and not all scholarships are awarded each year. Applicants must be Australian permanent residents or citizens. Please note that applications for our 2020 Council Scholarships have now closed. For any enquiries, please contact Admissions at scholarships@ccgs.wa.edu.au or on 9442 1555.